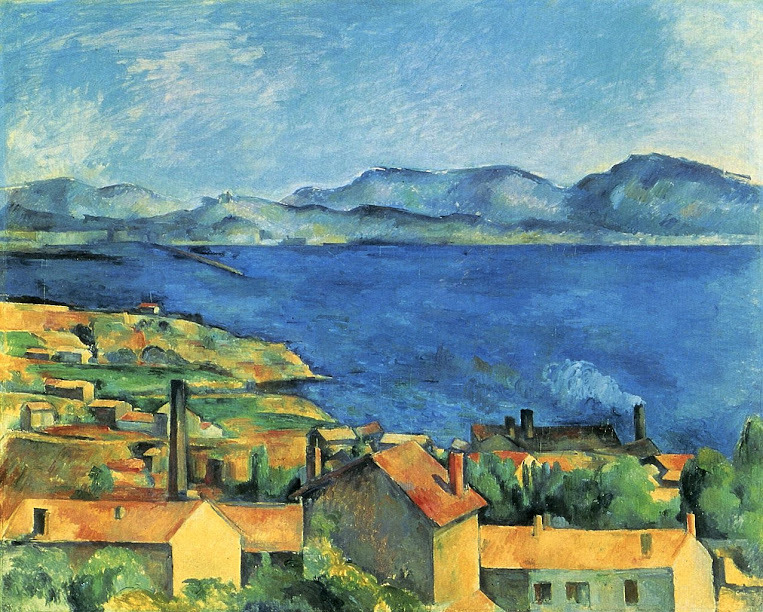 With the paint tube revolution came new bright colors and the freedom to paint anywhere. 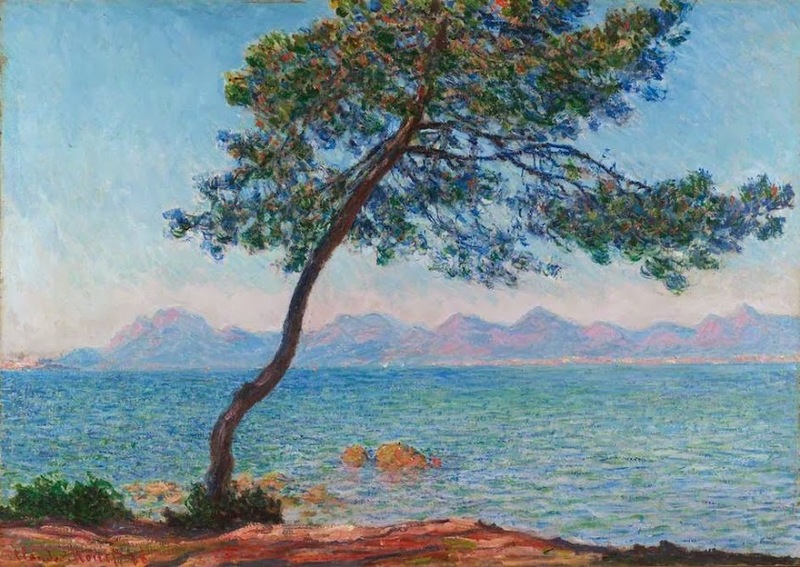 This allowed 19th-century artists to paint a kind of light that had never been captured in all its glory before: the bold sunlight of the Mediterranean coast in France and Italy. 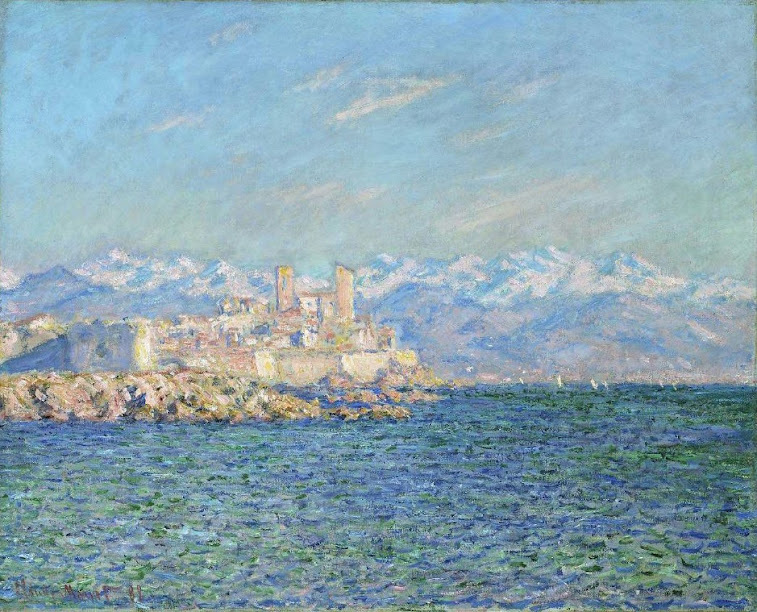 Impressionists like Monet were among the first to extensively travel along the Mediterranean coast to paint its wonders along the way. 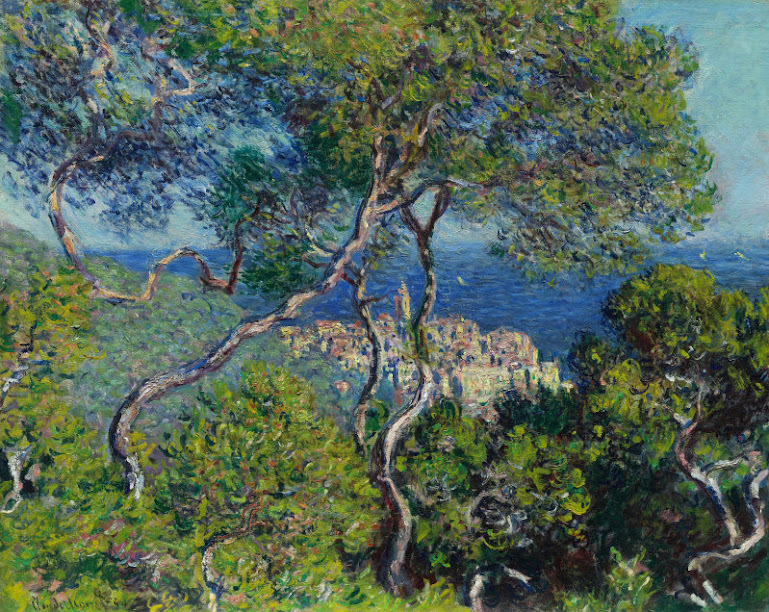 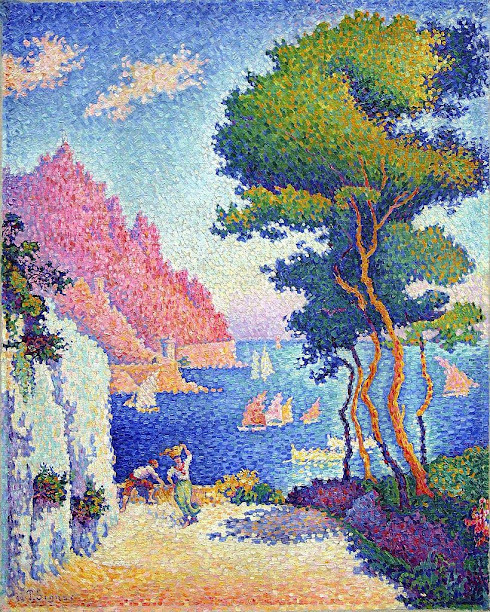 L’Estaque, Bordighera and Antibes are among the small but legendary places on the Riviera where western art first captured a bit of the Mediterranean magic. 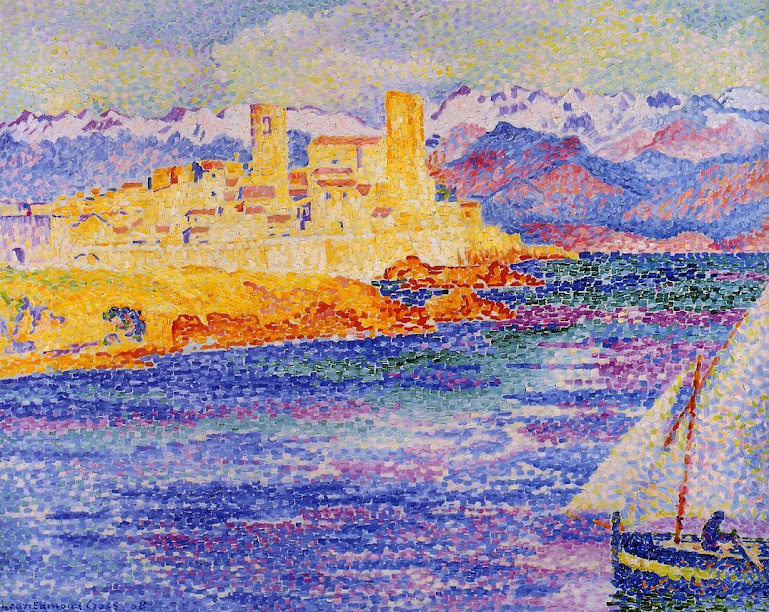 In the small town of Collioure, that magic even inspired a whole new movement, Fauvism, which played a key role in the development of modern art in Europe. 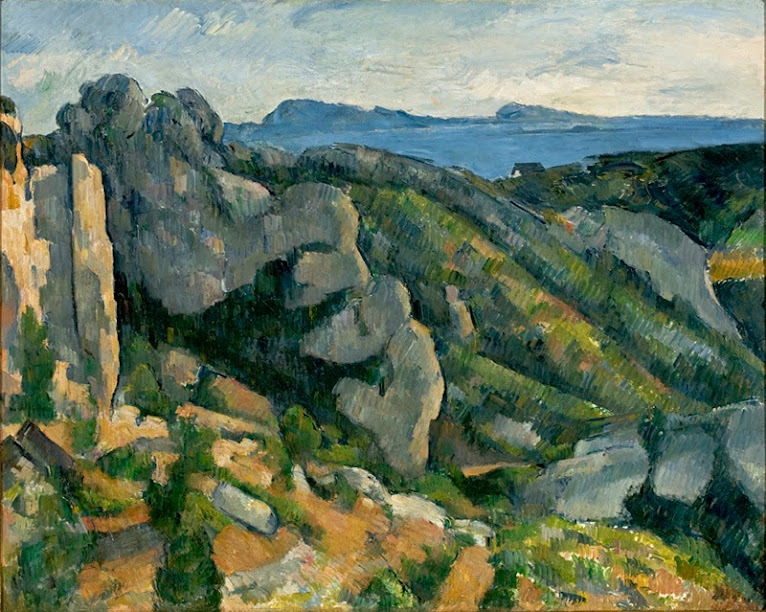 That’s the beauty of Mediterranean light.